In Indonesia the Telkomsel APN Settings has been added below. 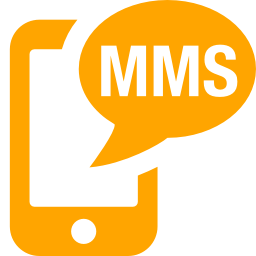 Note that there are other operators and their APN settings in Indonesia is also listed on this website. These are Mentari, Indosat IM3 as well as Excelcomindo. 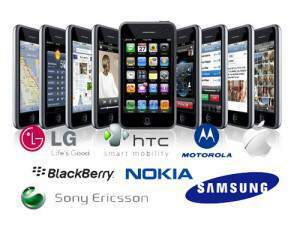 You can search this website for more information on the mobile phone networks in Indonesia. The APN settings for the Telkomsel network is added below with the process on a Samsung phone as an example. Check your settings on your phone to see if the settings are he same before you delete the current APN settings. This might save you time when you are having problems connecting to the network of Telkomsel while in Indonesia. If they are different and do not work then try the settings as listed below using the process as shown above on a Samsung mobile phone. Inserting the settings is easy enough. If these settings do not work for the APN then you will need to contact the Telkomsel call centre for assistance with your connection on their network. The settings listed above should work as this was the latest settings for their network. You can find more APN settings here.